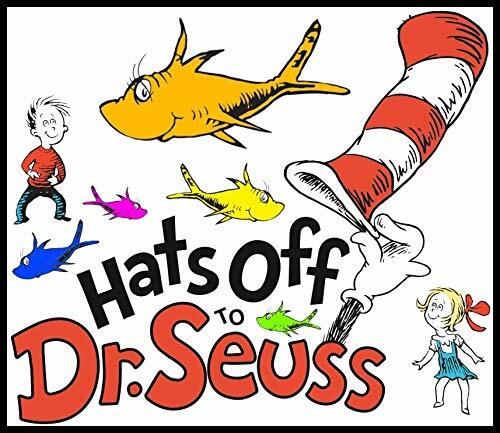 Dr. Seuss and Friends - For Light-Colored Materials - Iron On Heat Transfer 7" x 6"
Show off this incredibly awesome iron on heat-transfer! 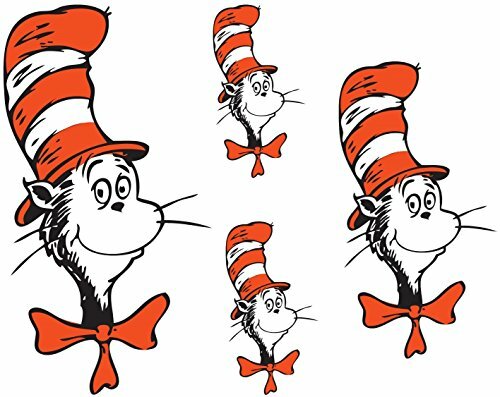 Show off Cat in Hat with these FOUR different sized and incredibly awesome iron on heat-transfers! 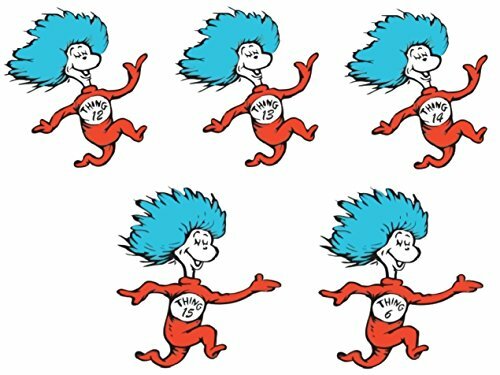 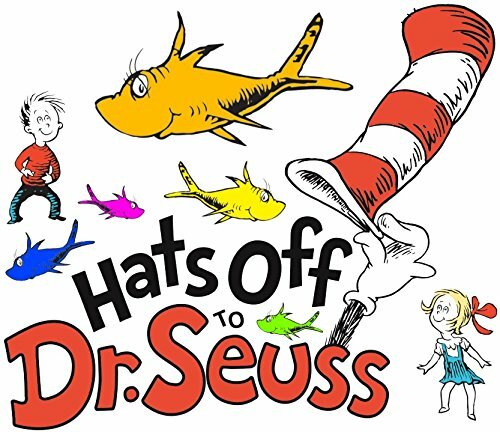 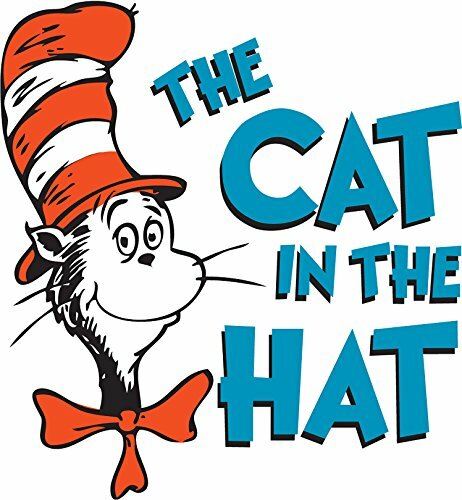 Dr. Seuss and Friends - For Dark-Colored Materials - Iron On Heat Transfer 7" x 6"
Show off these great Thing characters from The Cat in the Hat with these fantastic iron on heat-transfers! 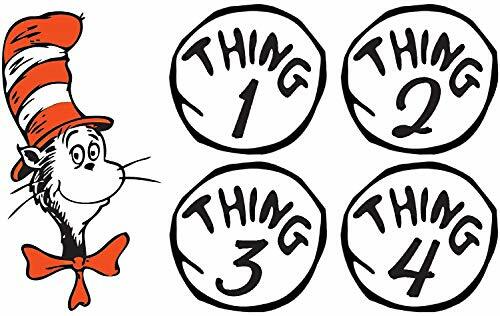 Dr. Seuss - Thing 3 & 4 - Iron On Heat Transfer 6.5" x 7"
Show off Thing 3 and 4 with this incredible iron on heat-transfer! 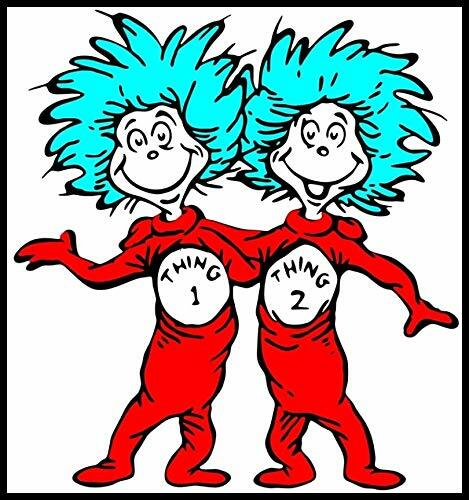 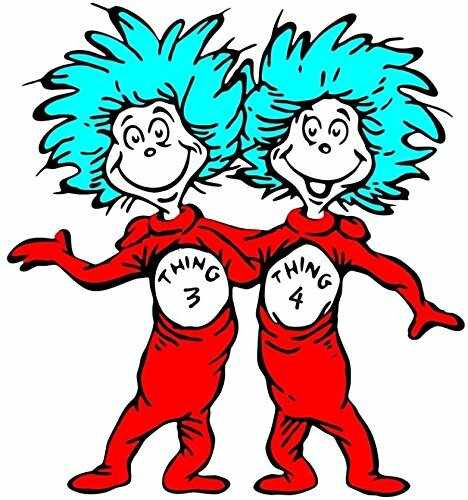 Dr. Seuss - Thing 1 & 2 - For Dark-Colored Materials - Iron On Heat Transfer 6.5" x 7"
Show off Thing 1 & 2 with this incredible iron on heat-transfer! 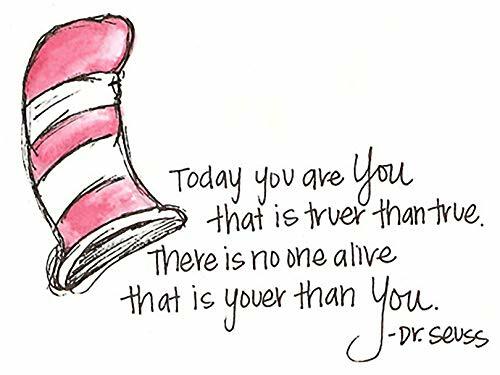 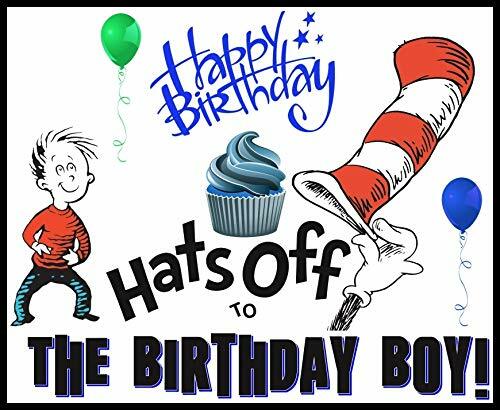 Dr. Seuss - Boy Birthday - For Dark-Colored Materials - Iron On Heat Transfer 7" x 6"
Show off this incredibly awesome iron on heat-transfer on your birthday!